Once a development project has been completed it is comforting to know that we offer various levels of after sales support. 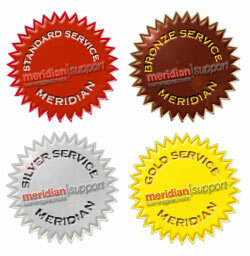 We offer 4 levels of support from ranging from Standard [£499 per year] through to Gold [£2,999 per year]. These levels have different response times and options, but email and telephone support is standard as is Web based call logging/tracking which is accessed through the support section of our web site. For more details on the levels of after sales support then please email us or click onto the different service levels on the right. Alternatively you can download the Support Contract which explains in detail what is offered on each level of support. If you already have access to the web based call logging system then log in here.